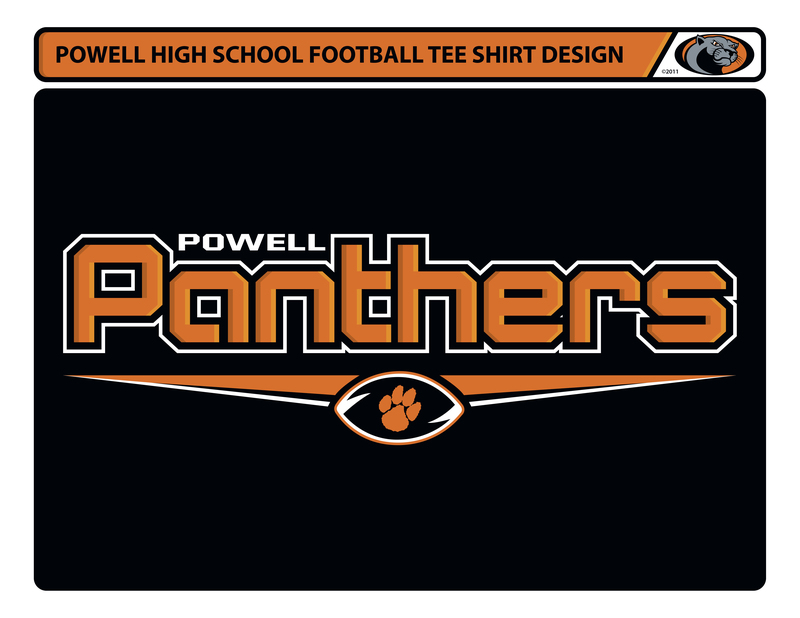 Macromedia Freehand MX • Preliminary Proposal For Powell High School Panthers Football Tee Shirt Design. 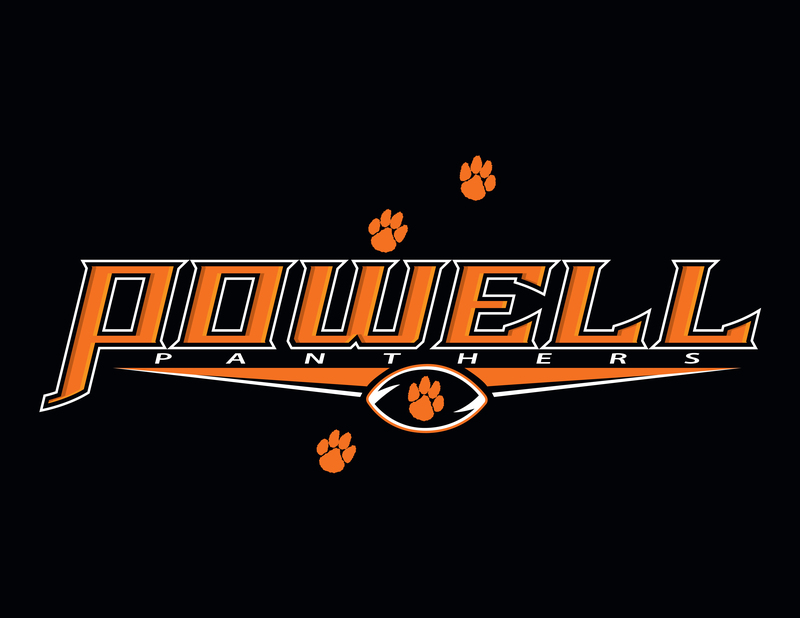 Macromedia Freehand MX • Preliminary Basketball Logo Design for the Powell High School Panthers. 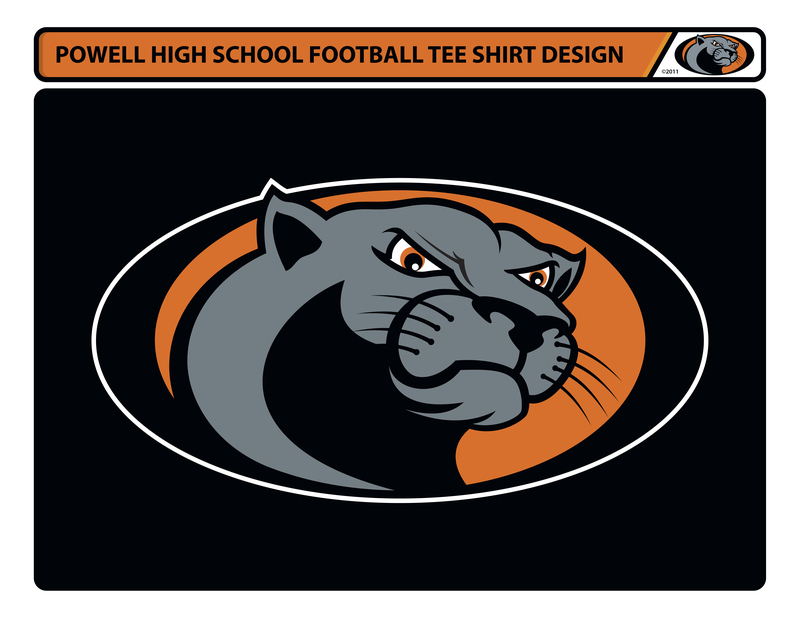 Macromedia Freehand MX • Tee Shirt Design for the Powell High School Panthers Football Team. 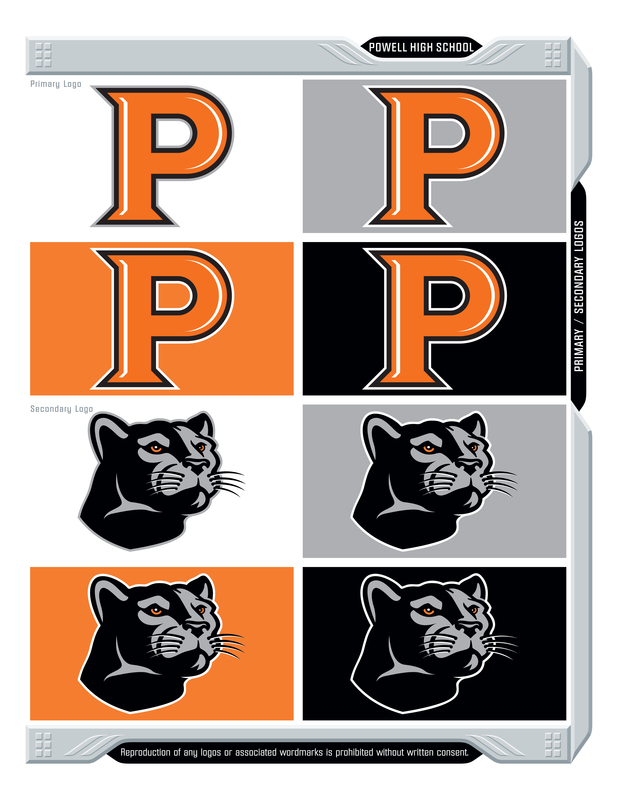 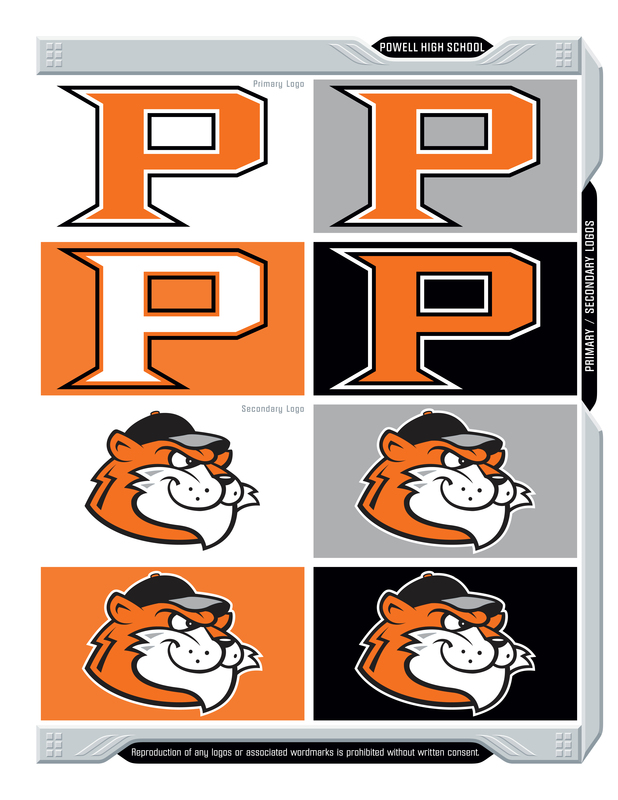 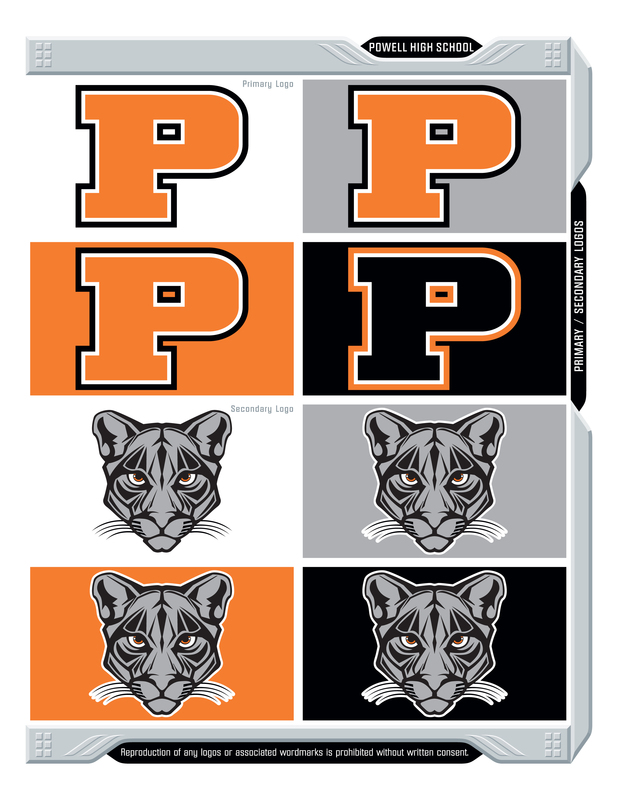 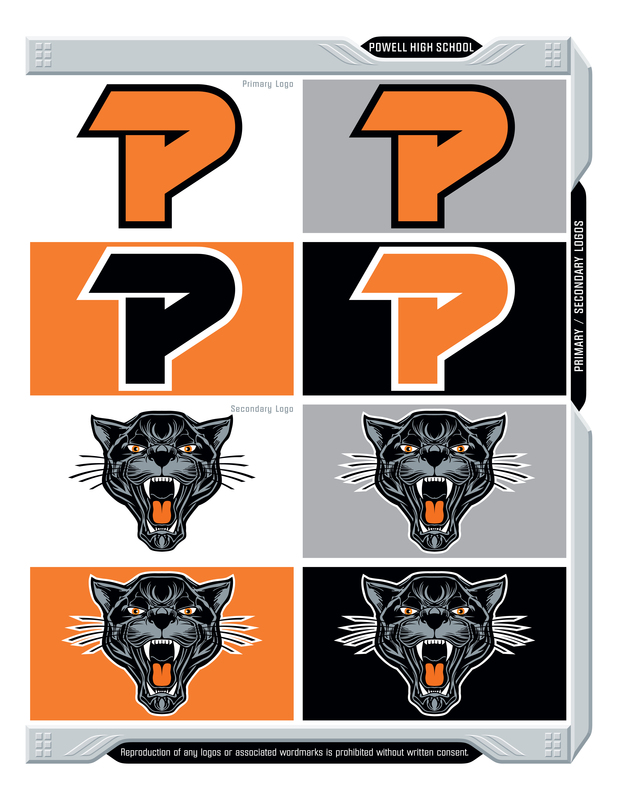 Macromedia Freehand MX • Preliminary Proposal For Powell High School Panthers Identity, Logos.